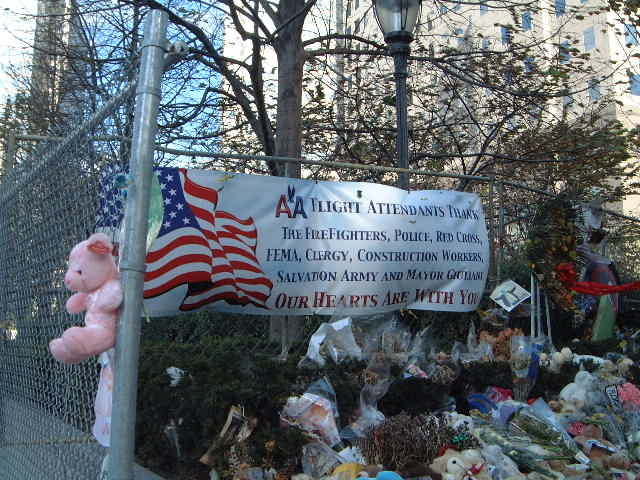 and all who currently serve in uniform - armed forces, police, firefighters, paramedics, civil servants. 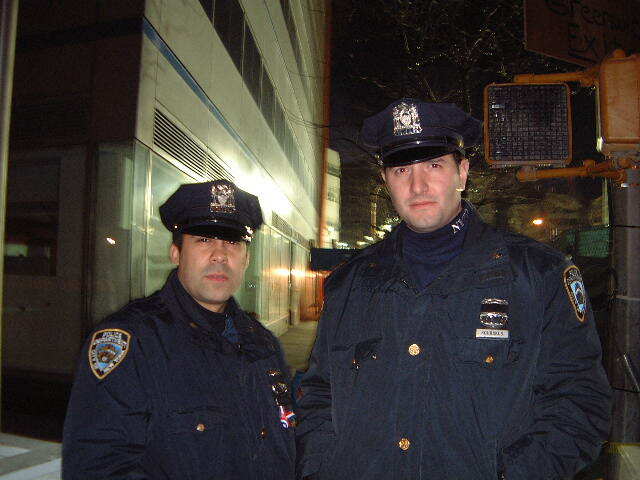 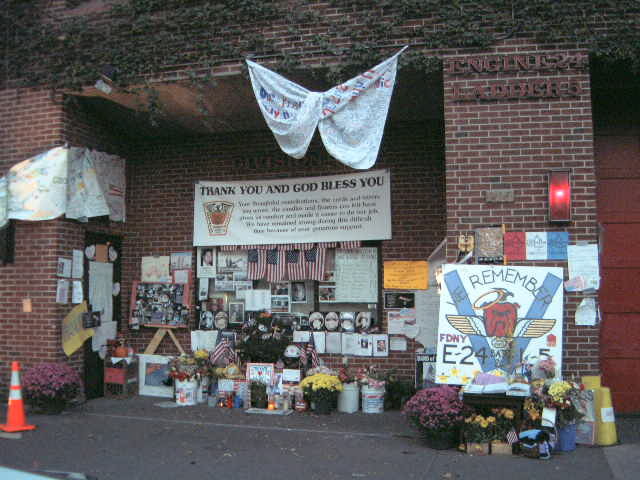 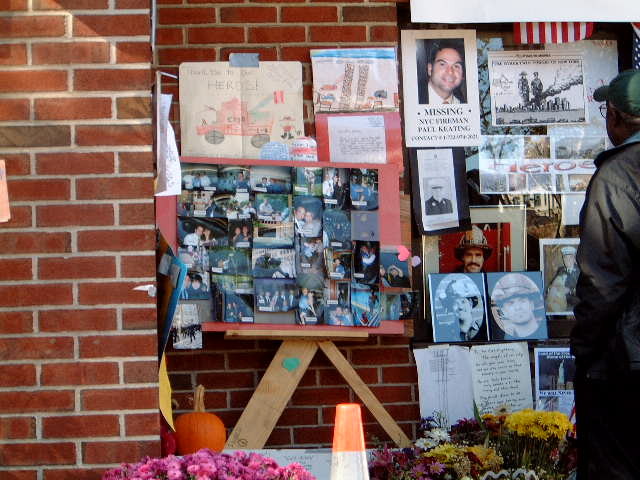 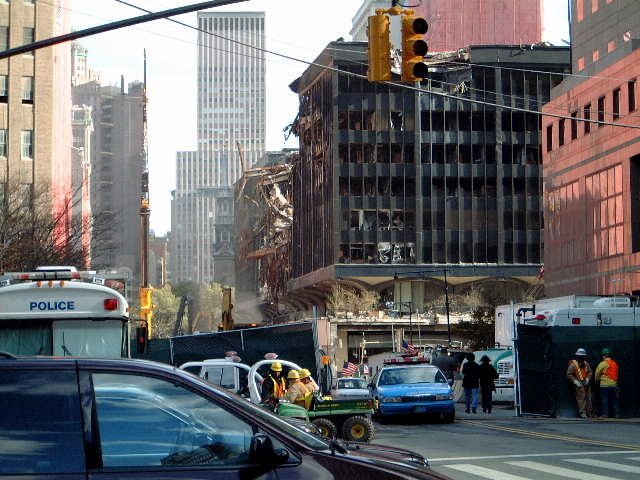 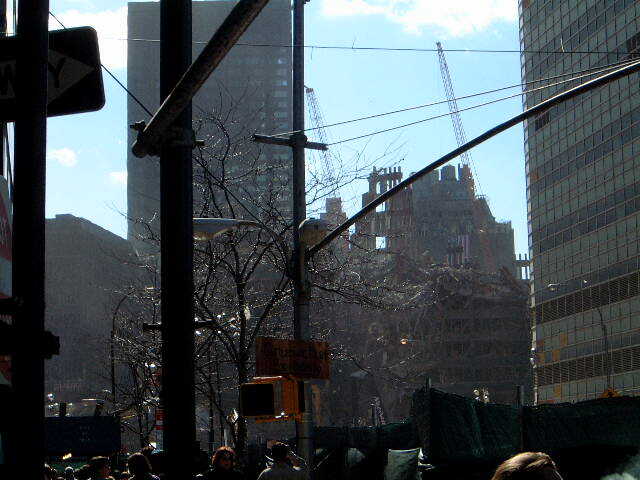 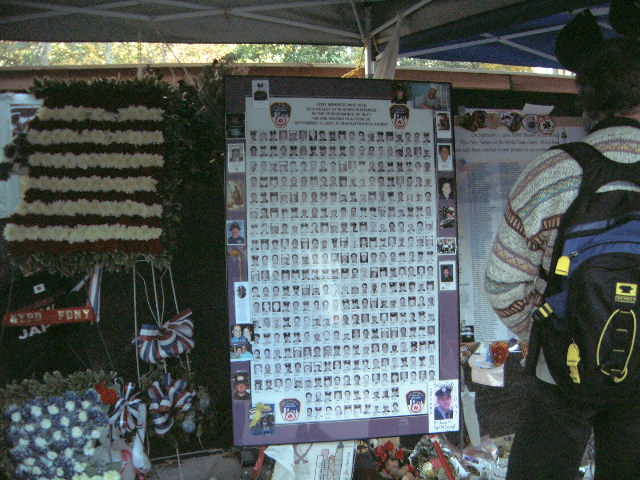 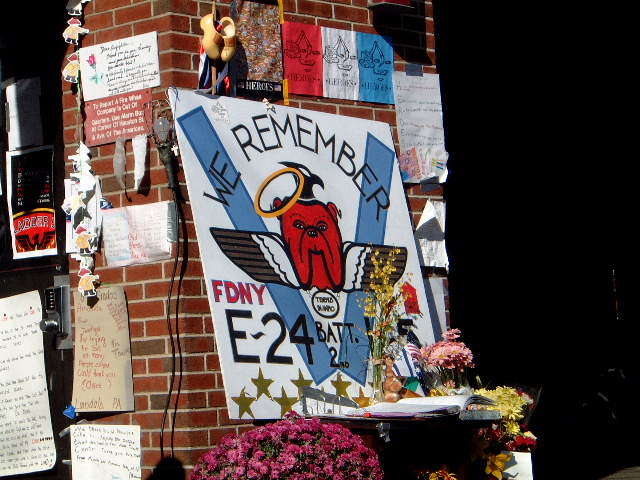 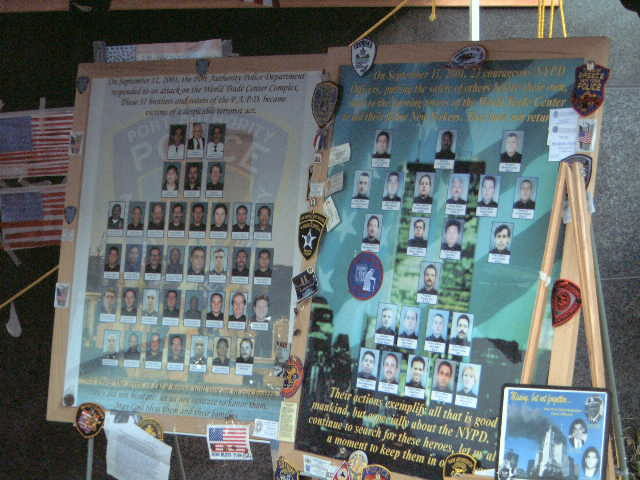 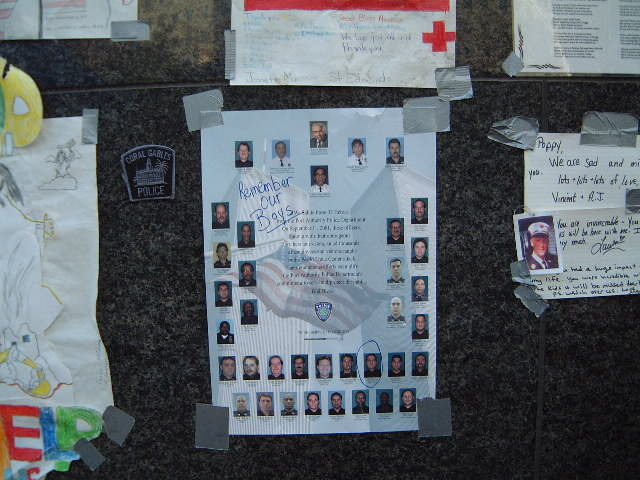 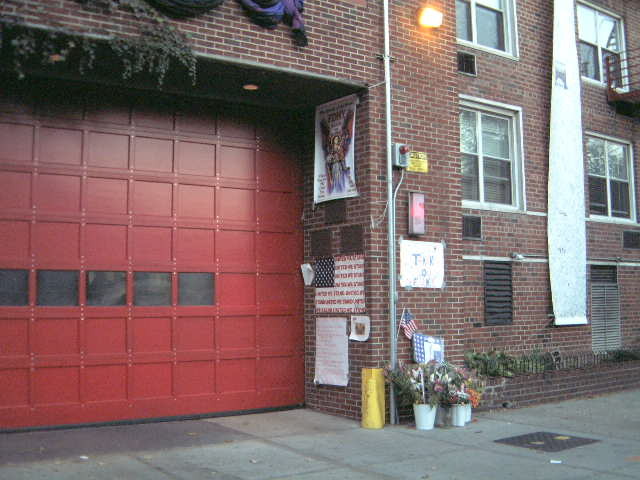 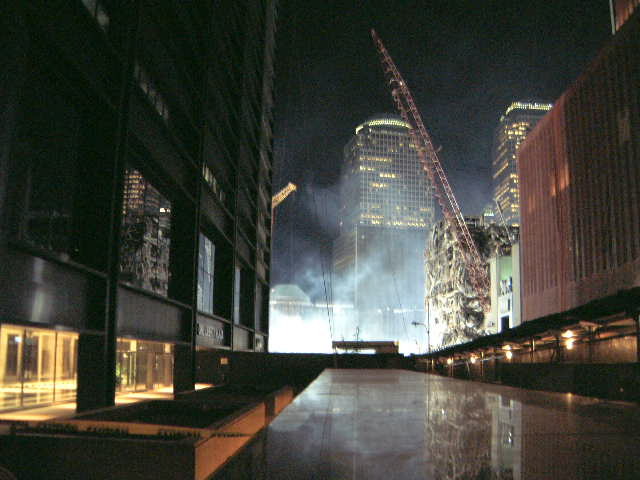 Read the story behind the the 9-11 video walk around. 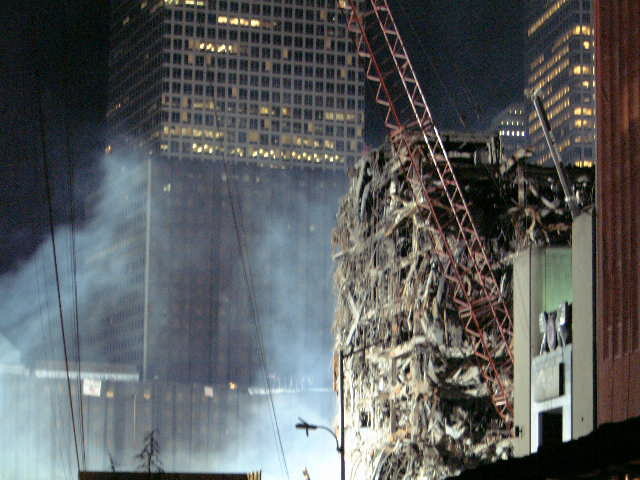 The video was edited at key points with a runtime now of 37 minutes. 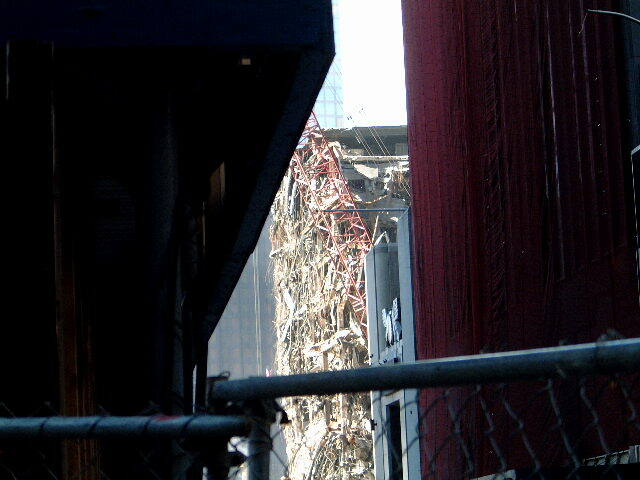 Copyright © 2001, 2013 www.calink.us www.curtis.anderson.name All rights reserved.